The phrase “a good workman never blames his tools” is commonly used by managers to dismiss complaints from staff about their systems and processes. 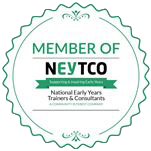 However, when it comes to early years and nursery management software, those concerns are often fully justified. I’m a firm believer that the best way to lead a team is to develop the conditions within which they are willing to contribute to the best of their ability. Although there are many factors that influence the development of a productive culture, it is increasingly difficult to ignore the role that technology plays. More and more people are using devices such as smart phones and tablets in their everyday life. Advances in technology mean that it’s never been easier to collect and interrogate that all-important business data. Yet, many early years settings still expect staff to use out-of-date, time-consuming and paper-based or cumbersome systems. If you have provided your staff with inadequate tools for the job, how can you expect them to contribute their best? 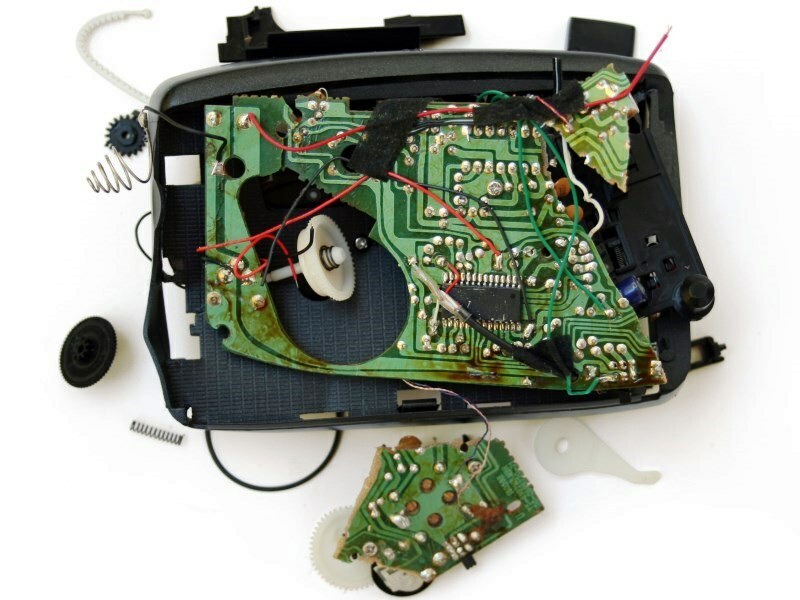 Simply attaching the latest technology to your existing system is unlikely to yield the results you desire. 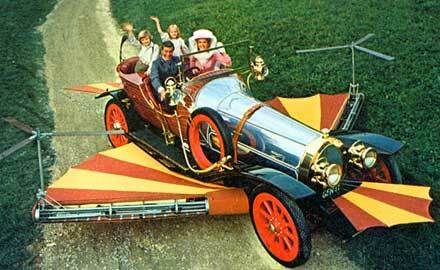 (You can attach wings to a car, but that doesn’t mean it will fly!). Instead, look for a solution that has been designed by experts specifically for the modern early years environment. People who know the issues your staff face will able to support you to build the best possible picture of what is happening in your nursery. 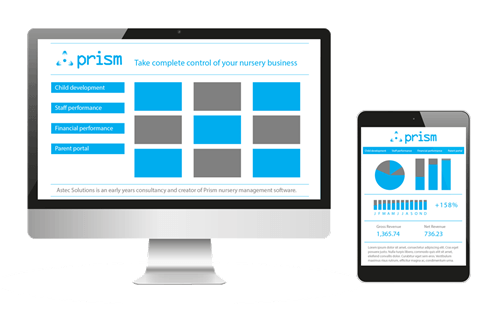 It’s vitally important that your nursery management software is intuitive and as easy to use as possible and that staff can see the benefits. Imagine, your nursery workers using tablets and touch-screen PCs to record observations in real time against the Early Years Foundation Stage (EYFS) framework. Free from endless paperwork, they will be able to spend more time doing the work they love: supporting each child to reach their potential. If you give staff the right tools for the job, you’ll find yourself with a happier, more motivated and increasingly productive team. So the next time one of your team questions your systems or process, you’d be well advised to listen. After all, a good workman may not blame his tools, but he will object to using inadequate ones in the first place. Tariq leads a team of experts who support owners, directors and managers to get the most out of their early years business. He also runs his own nursery business.